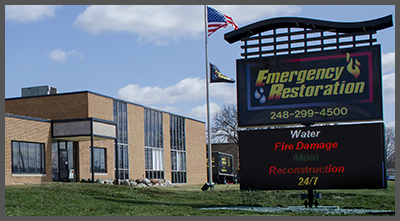 Emergency Restoration is a 24/7 emergency response services company specializing in residential, commercial and industrial restoration and reconstruction services. 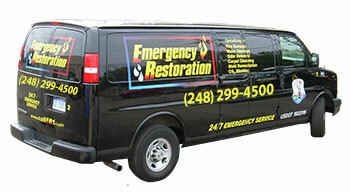 Our emergency restoration services cover water damage, flood, fire damage, smoke, mold, odor, and storm damage repair and clean up. 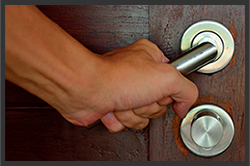 Using state-of-the-art equipment and supplies, our highly-trained technicians can step in quickly to help minimize your property loss, clean up, and then begin the reconstruction process. On the approved list of most major insurance companies, our experience, work ethic, attention to customer service and vigilant adherence to Michigan licensing regulation differentiates us from other restoration companies. 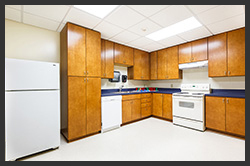 View our before and after photo gallery, including images of water, fire, and renovation projects recently completed. When disaster strikes you need an experienced company that specializes in emergency restoration services, with IICRC certified technicians. 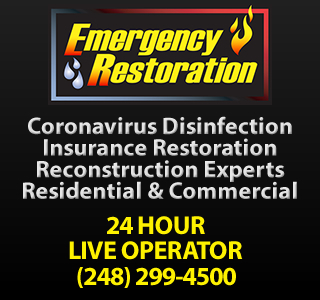 Emergency Restoration’s highly skilled technicians and construction staff use the latest technologies and research to ensure that the damage to your home or business following a fire, flood, accident, crime, or mold outbreak is kept to an absolute minimum. Our staff has the training, experience, and equipment to clean, repair, and restore structures and contents that have been subjected to harsh water damage, fire damage, mold damage, and storm damage. 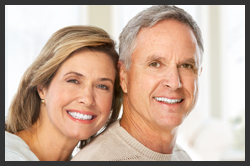 Our goal is to provide you with excellent workmanship and excellent customer service during a difficult, trying time.